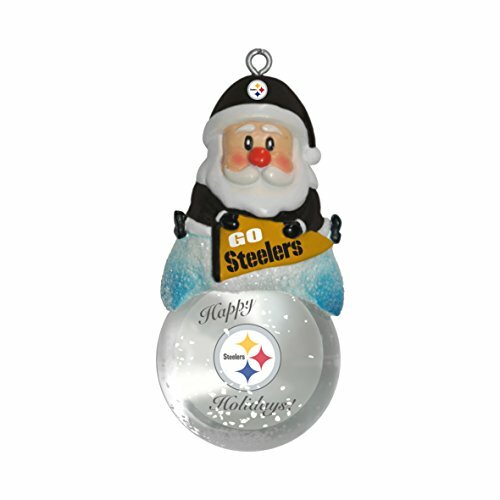 With Football season getting in full swing it shouldn’t be surprising that there are some great NFL Xmas decorations already available and at pretty great prices. I found three such decorations all for under 8 dollars. They are all different to best suite your tastes though I personally will be going with the tiny plush. 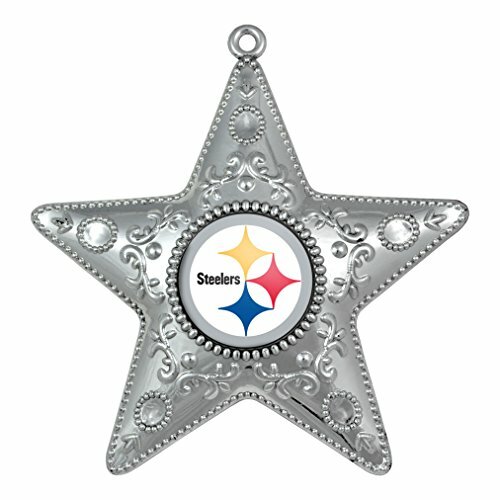 For people who prefer a more traditional ornament, there is a star and a snowman that are ready to hang on a tree. The reason the plush is my favorite is because it can be used on the tree for the holidays or it can be used in other places such as in the car, on a table, or simply as a small stuffed friend for children. A close second is definitely the snowman ornament. Snowmen are still my soft spot and he looks so good rooting for his favorite team. Great way to hit a snowman and football Christmas decoration theme. As you can see, all three above are aimed at the Pittsburgh Steelers. Did I choose decorations for this team on purpose? Nope! 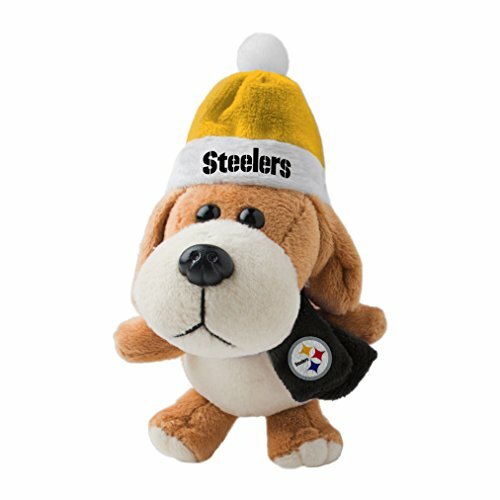 I live in Houston, sorry everyone out there but I am really not allowed to be a Steelers fan. But since they were all available for the team, not to mention the colors look on that plush, I figured it wouldn’t hurt to keep them all uniform. They all come in different teams so please look for your favorite team (please feel free to leave your favorite team in the comments below).